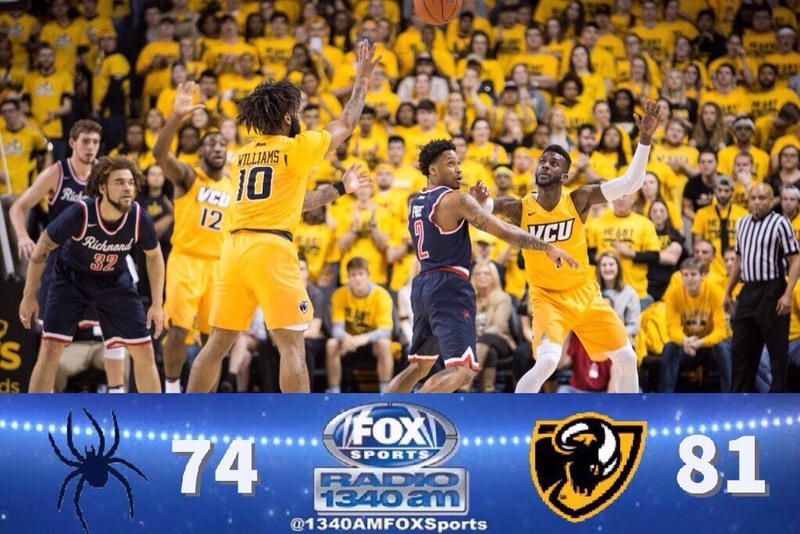 In a game that had ten lead changes, the VCU Rams were able to save their best for last. After heading into the locker room at halftime up one against their in-town rival, Richmond Spiders, VCU Head Coach, Will Wade, went back to the drawing board to make some in-game adjustments. Those “tweaks” certainly paid off in the second half for the Rams. Guards JeQuan Lewis and Samir Doughty along with Forward Justin Tillman combined for 31 of VCU’s 50 points in last 20 minute period. Tillman led all VCU players with 18 points. A big reason the Rams were able to control the lead for most of the second half was due to the team’s commitment to keep Richmond’s Forward, T.J. Cline, in foul trouble. After going into the half with only one personal foul, Cline picked up two more within the first eight minutes of the second half. Cline, who scored 34 points in his previous game, was now on the bench due to foul trouble and the Rams pounced. Down 45-43, VCU went on an 11-2 run in Cline’s absence. That proved to be too much for the Spiders to overcome. The Rams defense had their hands full all night with another Richmond superstar, ShawnDre’ Jones. The senior Guard led all scorers with 30 points, 19 in the second half. VCU switched it up many times, having guards Doug Brooks on Jones, then going to Lewis. Nothing could stop Jones though who went 4-for-6 from beyond the arch. 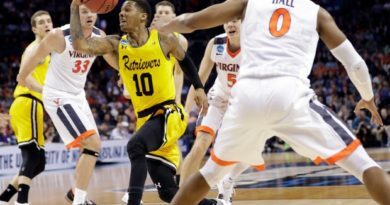 With the 81-74 win over Richmond, VCU moved into a tie for first place in the A-10 with an opponent they beat just five nights ago, the Dayton Flyers. Coach Wade added that five of the Rams final nine games are on the road. The Rams improved to 17-5 on the season, and 7-2 in A-10 play. Can VCU keep up this momentum on the road in their next two contests against St. Bonaventure and George Washington? We’ll have to wait and see. 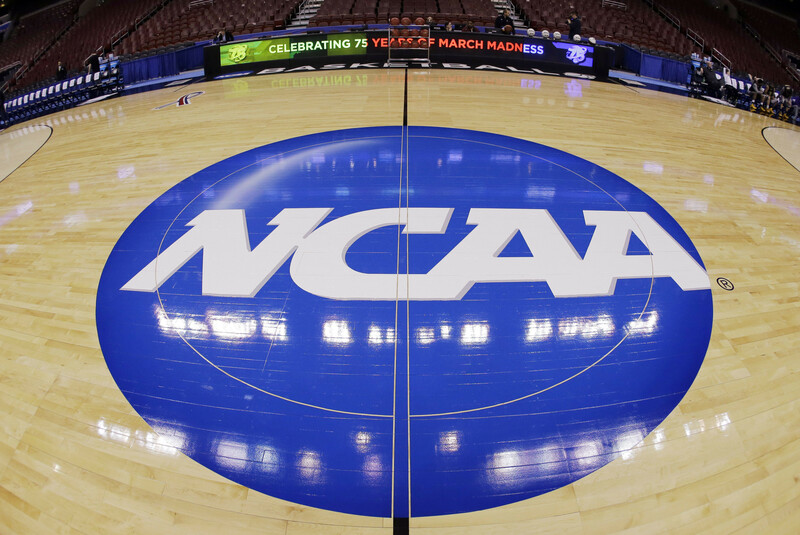 ← The Roller Coaster continues for North Carolina….